Tax strategy and insight for the price of a breakfast. 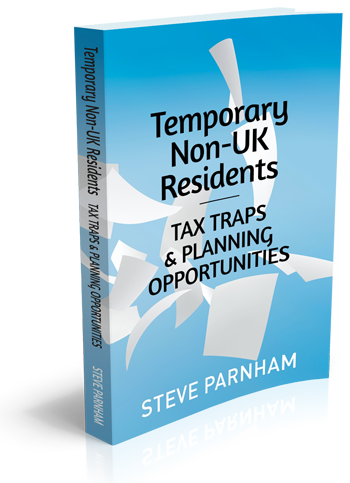 Steve writes his books for the taxpayer, the individual, rather than the professional. He writes to explain complex topics in a refreshingly no-nonsense, straightforward manner with a clear perspective. He doesn’t promise the earth but he does demonstrate how effective planners think and delivers the practical step-by-step strategies which flow from a planners mindset. 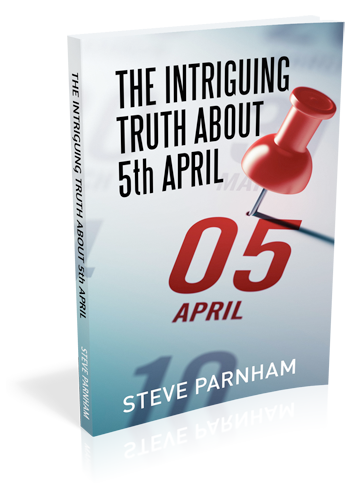 Steve’s aim is simply to get the absolute essence of the planning across for his readers and for them to experience those ‘Ah Ha’ moments which will transform the way they think and act. Steve’s books also serve as a quick introduction for professionals whose field of practical expertise lies elsewhere or as an aide memoire for professionals who require a refresher and feel ‘the need for speed’. 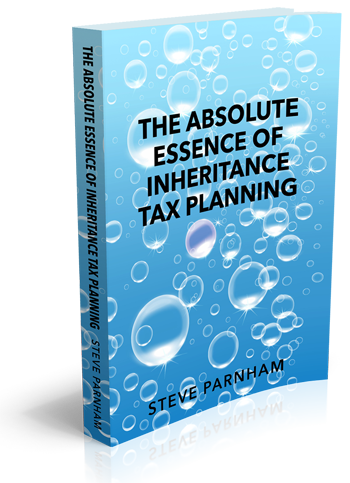 To receive updates on my latest books and ideas and download two completely free chapters of ‘The Absolute Essence of Inheritance Tax Planning’ please click here.